Entering the years as a teenager is confusing and often difficult as a kid. Even moreso, learning to parent this seemingly new individual who’s living under your roof can be equally as difficult. There are multiple resources out there for parenting, but there is no directory to reference when it comes to parenting a teen. Though you may not have direct answers to solve the problem, there are a few key things you can do to help strengthen communication with your teenager- ultimately building trust between the two of you. Let’s take a look at how some of these simple practices can benefit your relationship with your teen. One of the best ways to increase healthy communication with your teen is by talking with them once they come home from school. Most importantly, abstain from that immediate communication being around anything regarding school work or chores needing to be completed. Often times, teens who are approached on what needs to be done for the night, right when they come home from school, feel as though that is what the value of the relationship revolves around. Instead, initiate conversation around what interests them or how their day was in its entirety. Simply giving your teen some time to decompress from their day, and not be pressed with what more they need to do, can create a feeling of freedom in your teen to communicate more openly. This way they know you value your relationship with them above the outward expectations affiliated with school or chores. If you can think back to the time when you were a teenager, one of the most important things was to know you had some aspect of independence. That you, yourself, were an individual with your own preferences, thoughts, and feelings. 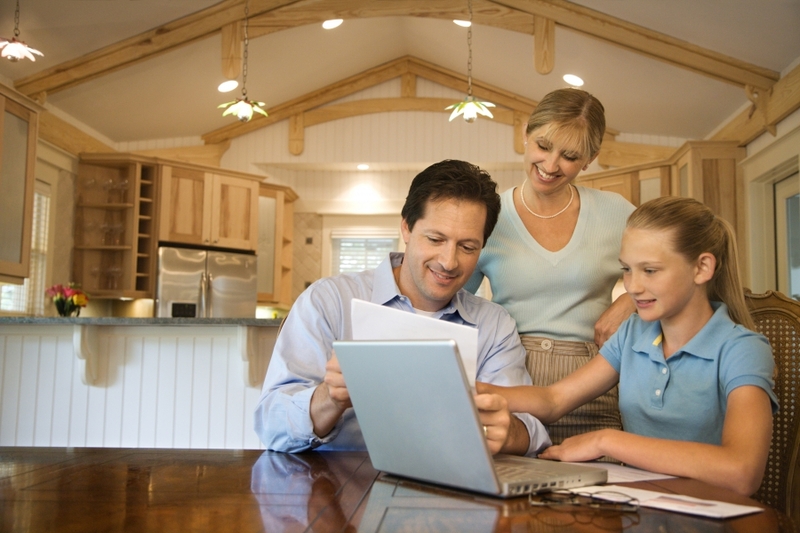 As a parent, channeling the memory of those times will be crucial in relating with your teen. Technology develops, trends change, but growing into yourself as an individual during your teen years is one aspect that has withstood the test of time. Learn how your teen communicates and shows their emotions. Side note: Don’t get this confused with letting them be disrespectful. You can still teach them healthy communication skills in the midst of this. However, observing how they interact with others and giving them the space to express this in their interactions with you will build their trust in confiding in you. When there is an acceptance for how you are and how you prefer to communicate, there will be a much healthier interaction and you may learn more important things—such as what your teen may be struggling with. If this is not respected, you’ll probably notice your teen will seclude themselves more and not address difficult issues they are struggling with. Communicating the value they have individually, and allowing them to express that in your interactions will be foundational for your relationship. The final point we’re going to cover is the importance of being the example for your teen. We know dealing with the intense hormonal changes of your teen is difficult, and remaining calm can seem impossible—but it’s necessary. Your teen will ultimately feed off of your reaction to them, and as the parent it’s important to be the example for them in handling difficult situation. Sometimes it’s difficult to accurately verbalize how we feel and what we’re thinking, and it can get frustrating. Give your teen time to express where they are coming from, listening actively and respectfully, and stay calm—even if they are upset. When they see you will remain steady in your response to them, they will trust you with more difficult topics as they encounter them. Additionally, there will be a natural respect that develops over time. Teenagers swim in a pool of other teenagers all day at school. When they are able to come home, relax and be accepted for who they are with a parent who won’t blow-up on them, you have just created a safe space for them. While they may not always act like it’s a big deal, over time they will learn how needed it was. 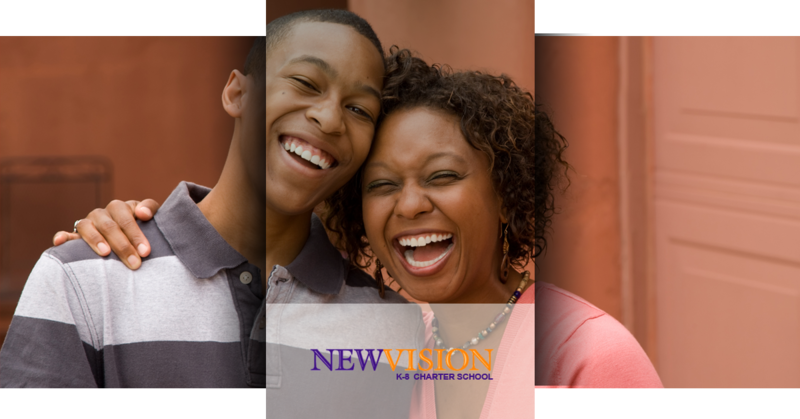 At New Vision Charter School, we believe in being intentional with our students, especially those in the teen years. We strive to produce high achieving, model citizens using quality education, and partnering with students, parents, staff and the community. Our educators are here to help your teen thrive, and support them outside of their home. Trusting the environment of your child throughout the day is crucial—that’s why New Vision is believes in strengthening the relationship of teacher and parent. Visit our website today to learn more, and enroll today to become a part of the New Vision family.